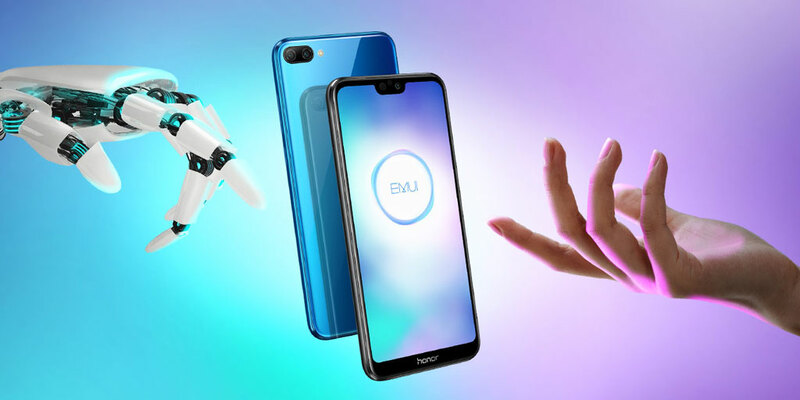 Huawei today announces its next major update to the Android-based operating system EMUI 9.0 based on Google’s latest Android Pie for the Indian market. In India, the EMUI update comes with India-specific features such as Local language support up to 28 languages, Local calendar as per the Indian market and deeper integration for the Paytm app. The EMUI 9.0 will soon roll out across various Huawei devices.